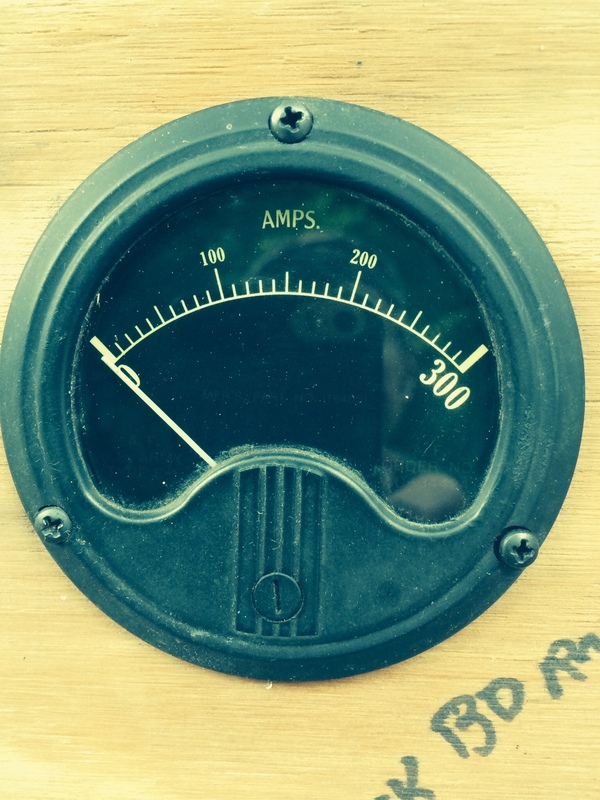 WW2 B-17 Flying Fortress bomber surplus amp meter. This read the current that was being used, it is shunted down one to ten, so it maxed out at 30 amps. ← The aim of this blog is to share info and help anyone that’s interested in Micro-hydro electric power.